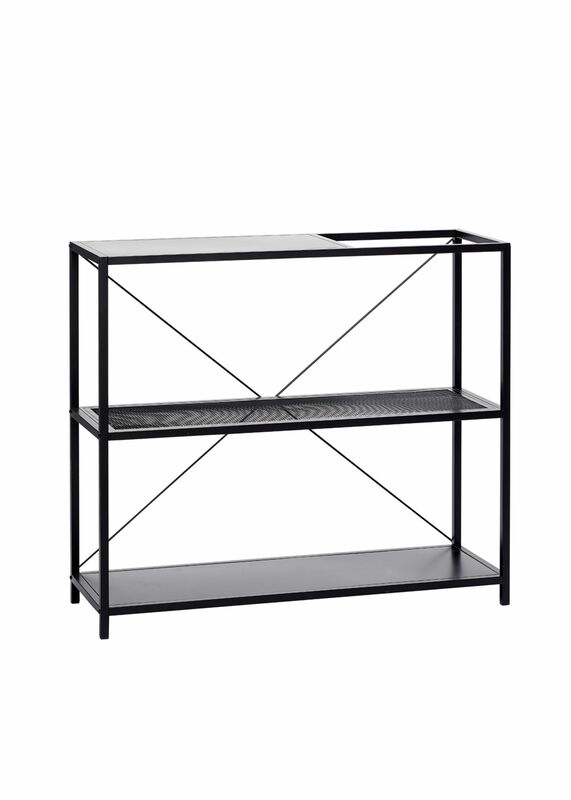 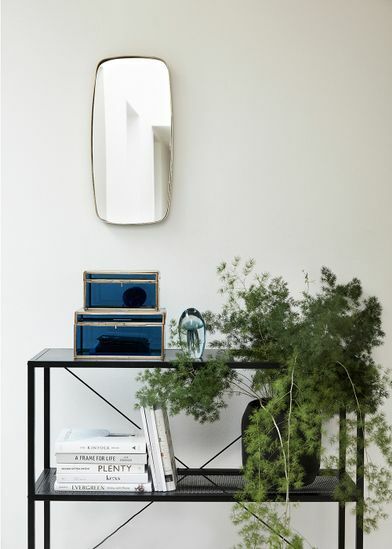 Metal Mesh shelf from Danish Hübsch is a functional and stylish shelf, made of black metal to give it a simple and clean look. 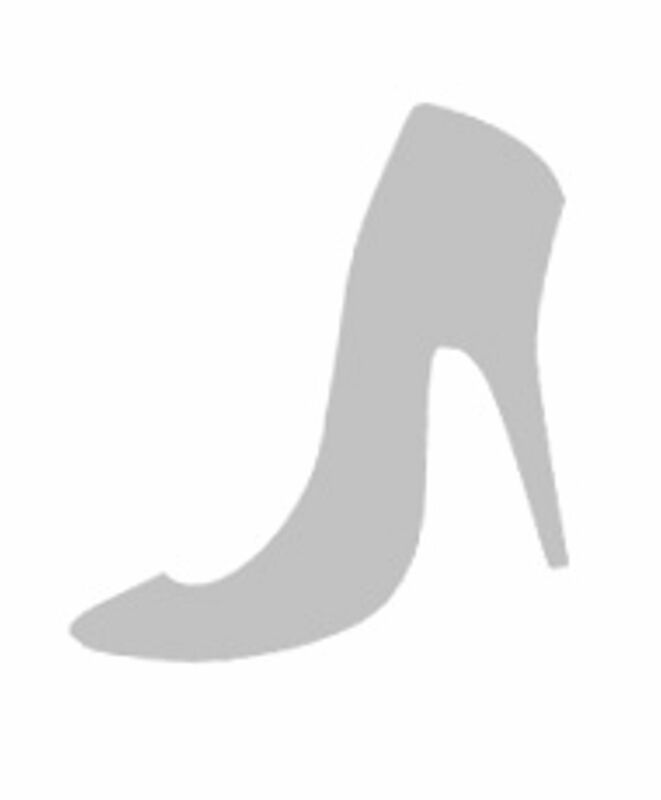 On the top plate there is made a square hole that is perfect for example extra high plants, and the shelf's middle plate is made in metal mesh, as an extra detail. The shelf can be used as decorative shelf for your favorite decorations and books, or as a practical shelf in the entrance.